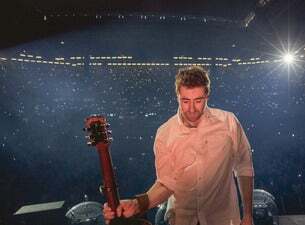 Hailing from Plymouth, it took time for Jamie Lawson to find his voice, and even longer for him to hone his songs in the sparse, poetic language he has made very much his own. He's had a core, loyal following that has supported him throughout, but now has blossomed into something far bigger. Best known for his single Wasn't Expecting That, Jamie has toured the world with Ed Sheeran. He recently wrapped up a tour in support of his latest album Happy Accidents, and has announced a new UK tour for May 2019.